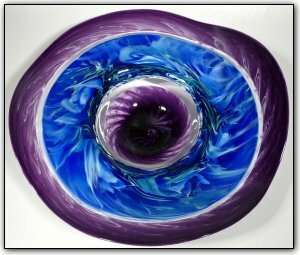 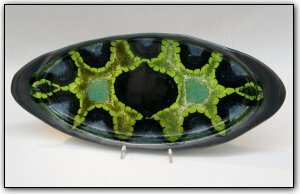 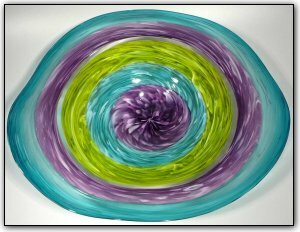 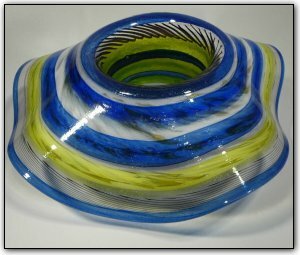 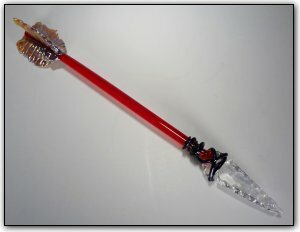 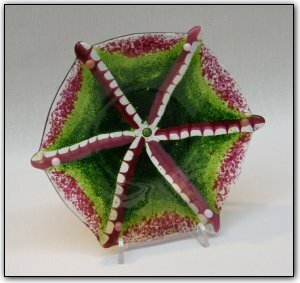 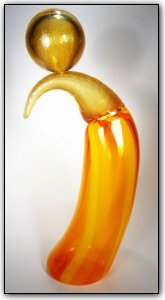 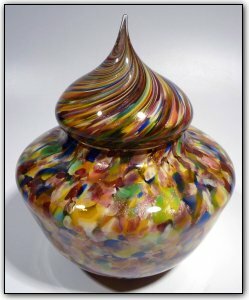 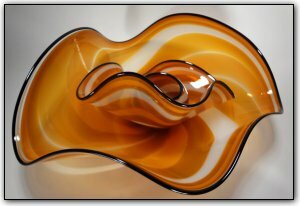 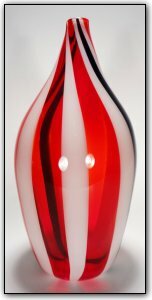 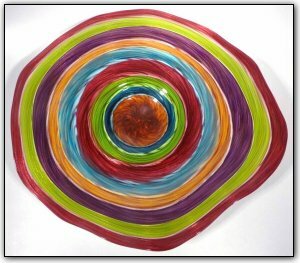 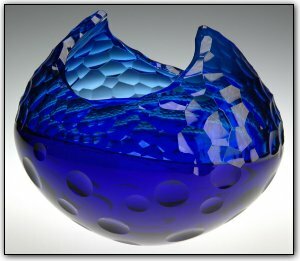 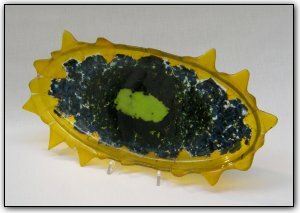 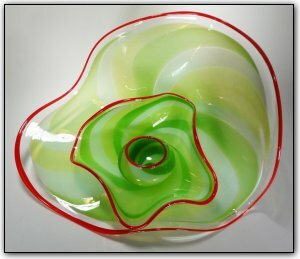 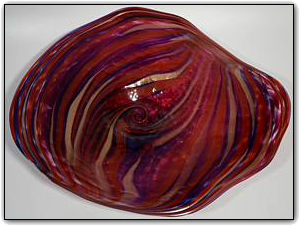 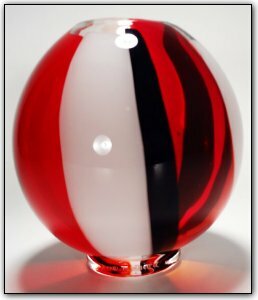 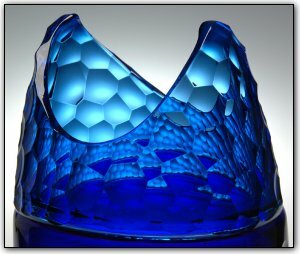 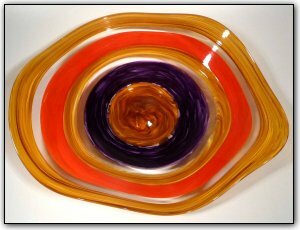 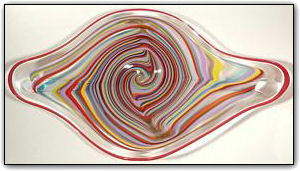 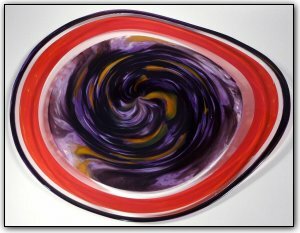 Our "Signature Series" represents the best-of-the-best and is some of the most unique, breathtaking, and innovative glass art in the glass art community. 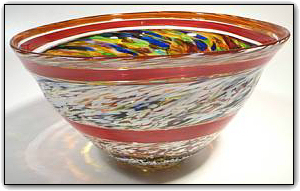 These pieces exemplify the excellence of vision and passion of the artists that created them. 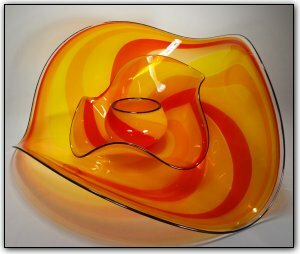 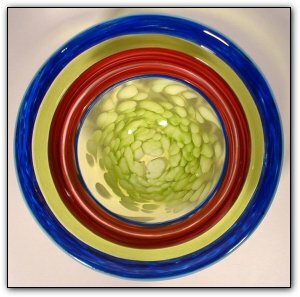 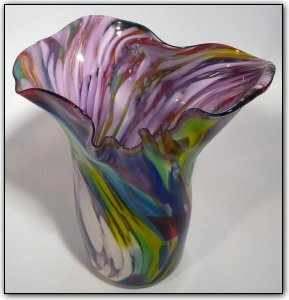 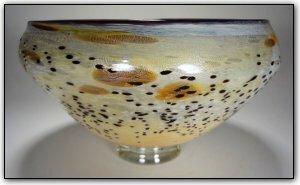 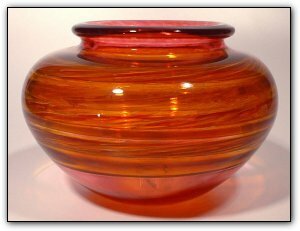 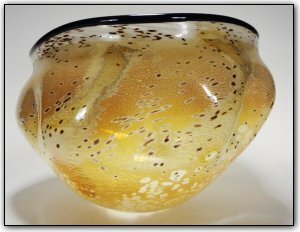 These are truly groundbreaking works of art, and will set a new precedent of greatness as hand blown glass continues to evolve and enters the 21st century.